New Delhi : Soon after Shah Rukh Khan made comment over India’s intolerance, leaders came over him with loaded guns and shot him with no chance to escape. Here are some of the statements of the leaders who opposed SRK’s statement. Yogi Adityanath, BJP MP: “Shah Rukh Khan should remember that if a huge mass in society would boycot his films, he will also have to wander on streets like a normal Muslim....I am saying these people are speaking in a terrorist’ language. 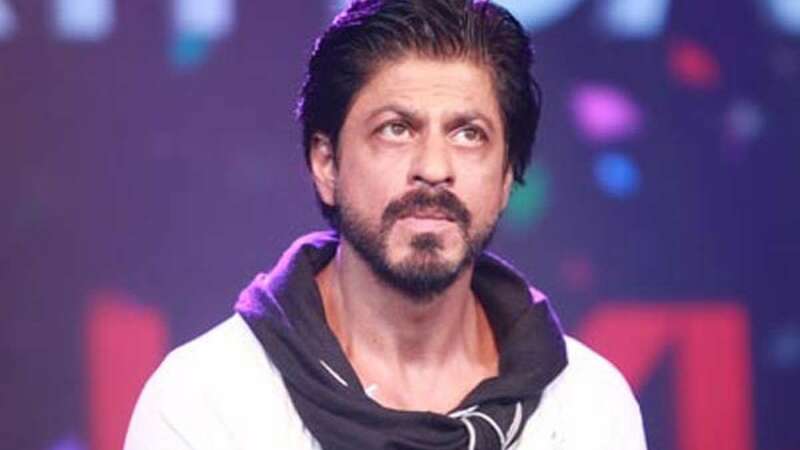 I think there is no difference between the language of Shah Rukh Khan and Hafiz Saeed.” “We welcome that people go there (Pakistan), at least people who defame India will understand their own originality,” he added.